At Austin Artificial Grass Pros, we are constantly talking to customers who want artificial turf for commercial landscaping. 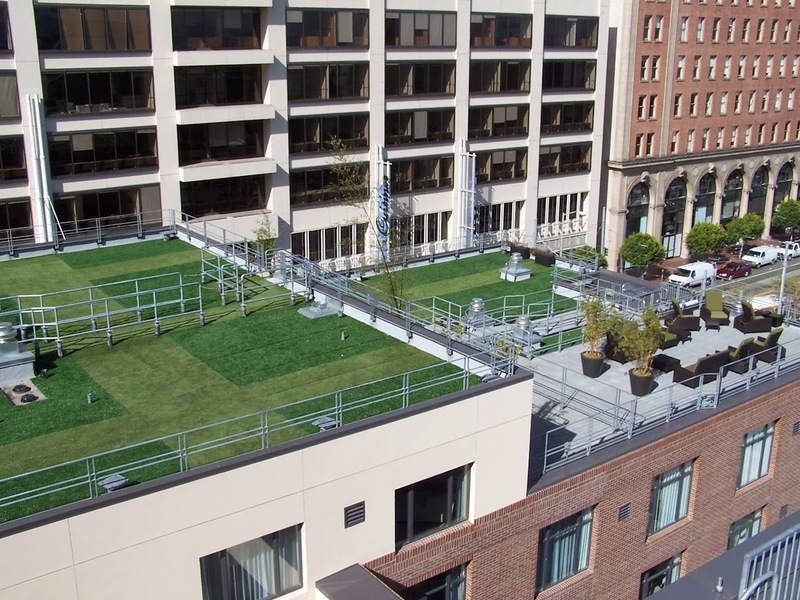 Some people want turf for commercial putting greens, rooftop installations, recreational areas, pet facilities, and playgrounds. We have many resources for designers, and can work directly with them. One of these resources is a product comparison guide, which gives the exact specs of each turf product. Call us to learn more about these guides! We are happy to give a free assessment to business properties. 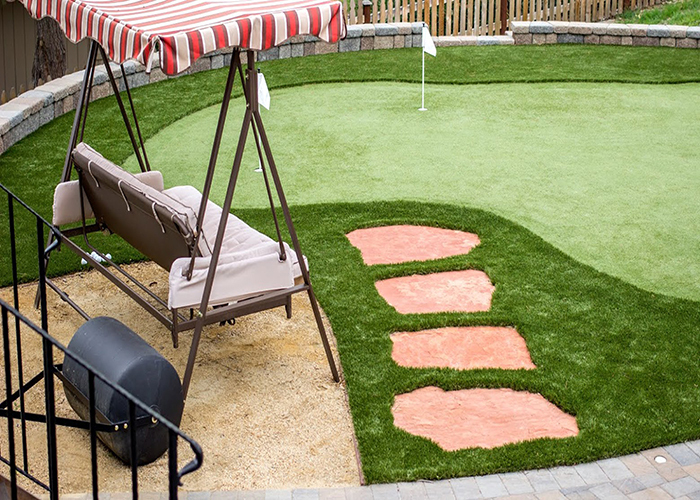 After that, we recommend artificial turf products for your specific needs. Giving you the most for your money is important to us. Give us a call today to transform your business, school, office location, or event area! Do you have a project you’d like to discuss? We’d love to help you design and construct the perfect outdoor living space for your home or business. Whether you are installing artificial turf for the very first time or interested in replacing an older version of synthetic grass with the today’s latest models, we are always happy to lend a helping hand. For any questions you may have about artificial turf, or if you would like to schedule an appointment with one of our landscaping artists, please do not hesitate to get in touch. You may reach us by calling 512-900-6977 or send your inquiries through our Contact page. PLEASE NOTE: This is NOT an office. This is only our local mailing address. We Do Not Have an Office. This a marketing website for our local dealers.